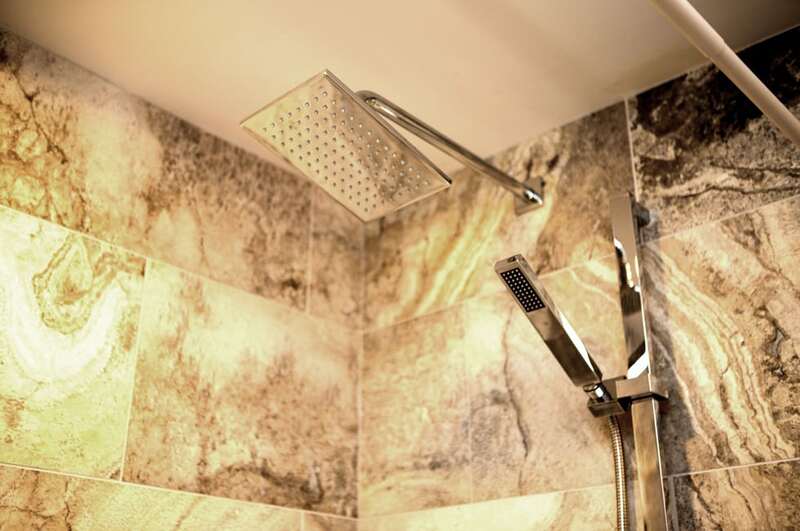 It is no secret that a bathroom renovation not only achieves a better-looking bathroom, but also improves your home’s value. Real estate experts say that a bathroom renovation will typically achieve one and half times its investment on the home’s overall value. 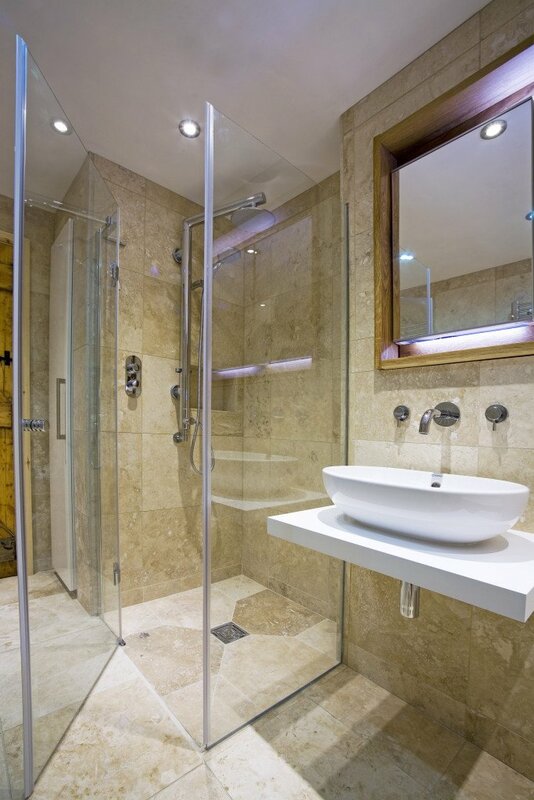 Complete bathroom renovations are relatively challenging and costly projects, that’s why you should choose what you want to do carefully and plan the project appropriately with the help of experts where needed. 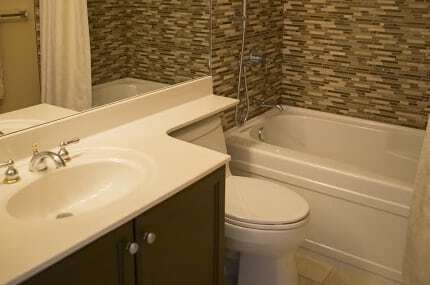 If you need to install a Jacuzzi or a luxurious tub where there was none, you will need to create more space in the bathroom. This is done by removing or relocating walls in the bathroom. 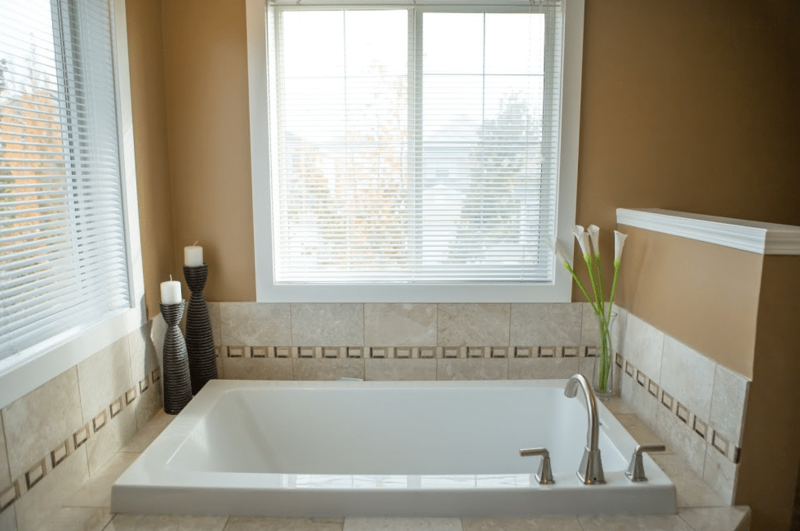 Natural lighting in the bathroom can be obtained by installing bigger windows, which will involve removing part of the wall to make way for bigger windows or new windows for better views and energy-efficiency performance upgrades. The cabinetry and other organizational fixtures take up a significant portion of the bathroom’s usable space. Relocating or rearranging means moving other items too, for example, sinks, toilets, tubs and showers. 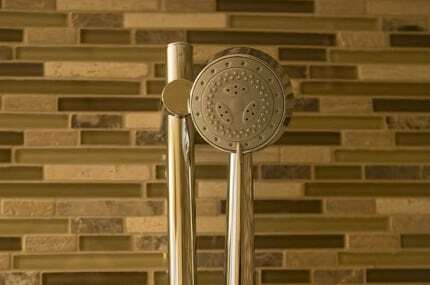 These bathroom features are relatively challenging to relocate and rearrange because it means relocating the plumbing and drainage lines too. 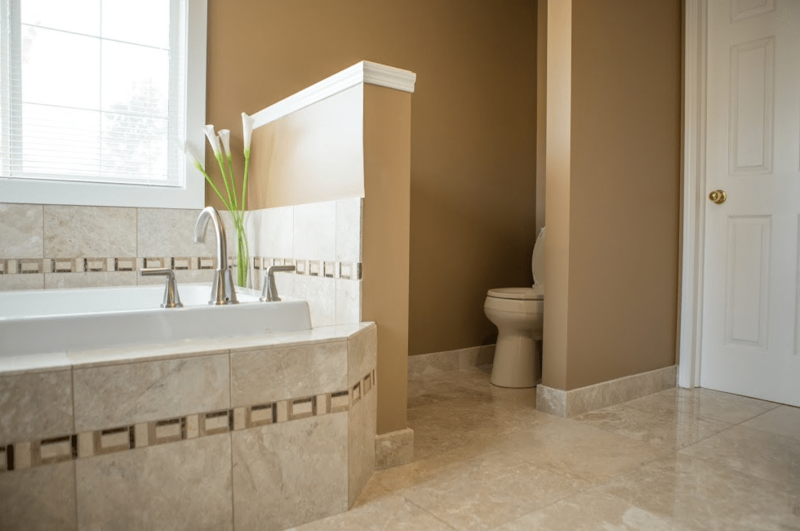 However, when done correctly, more space can be created with better placement in the bathroom. Replacing flooring material is also extensive work if it includes removing the sub-flooring or adding heated flooring options. If linoleum flooring, for example, is being replaced with tile floors, the appropriate foundation must be laid. Tiles are a popular renovation idea because of their range in colour, decorative patterns, and cost. 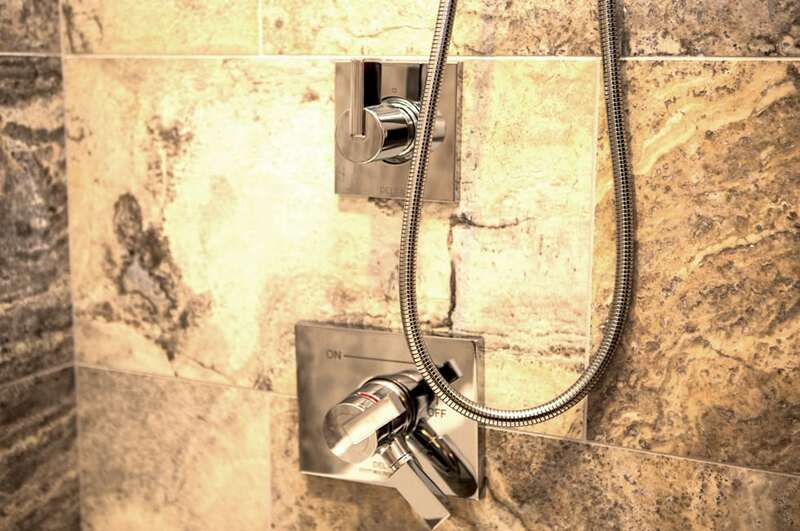 Relocating and adding electrical outlets can allow usage of more appliances in the bathroom. This involves relocating or installing new electrical lines, which means removal and modifications of the wall to accommodate the new outlet locations. 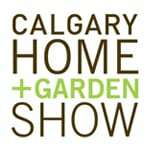 Complete home renovations have the potential to bump up a home’s value significantly when done correctly.